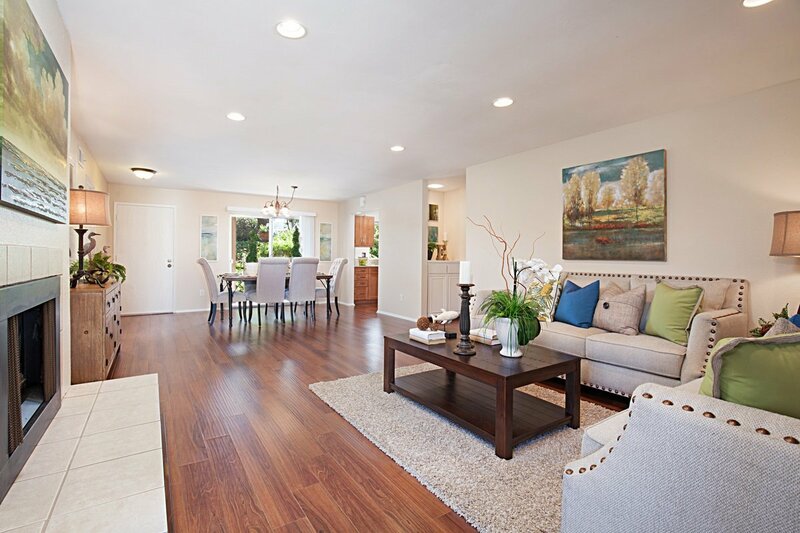 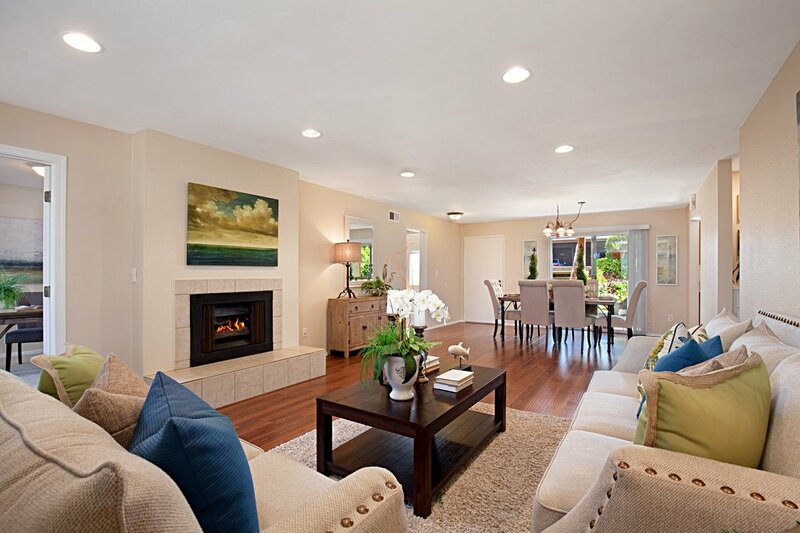 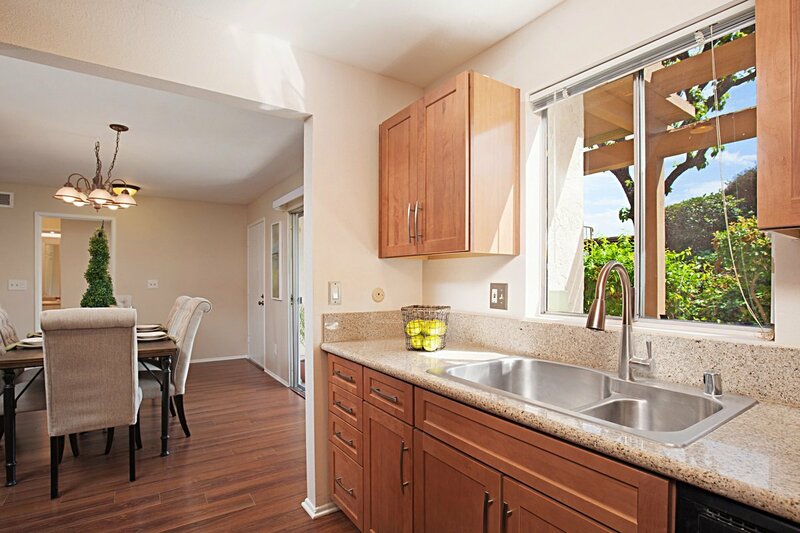 Immaculate, completely remodeled 3 bedroom, 2 bath single level in desirable Fairway Knolls community of Lake San Marcos! 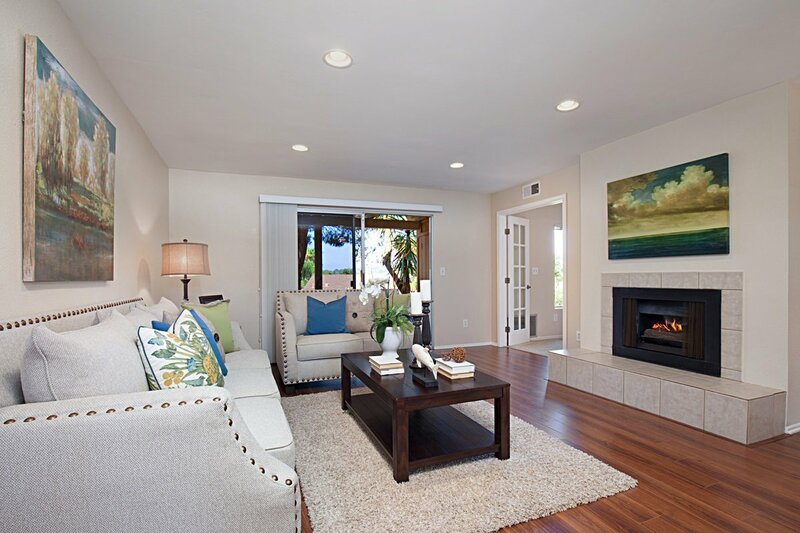 Spacious open floor plan features wood laminate flooring, new paint & carpeting, finished ceilings w/canned lighting, French doors, cozy fireplace & 2 tiled patios to enjoy golf course views & southwesterly breezes. 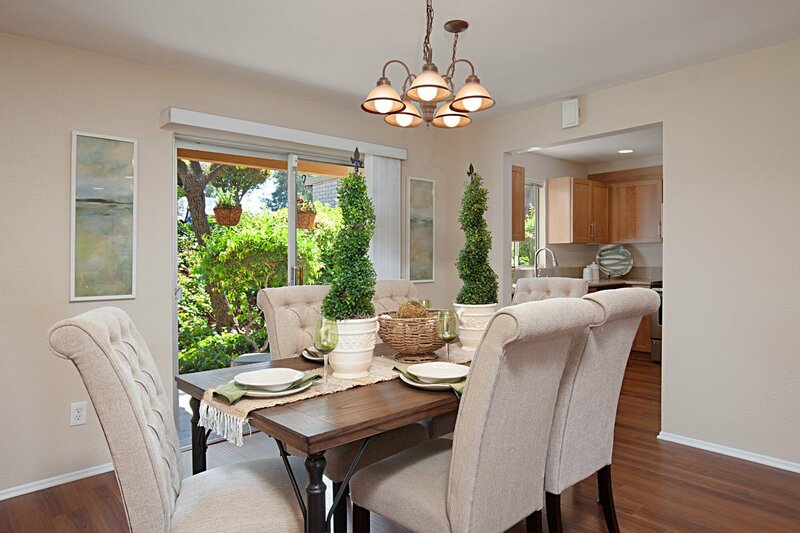 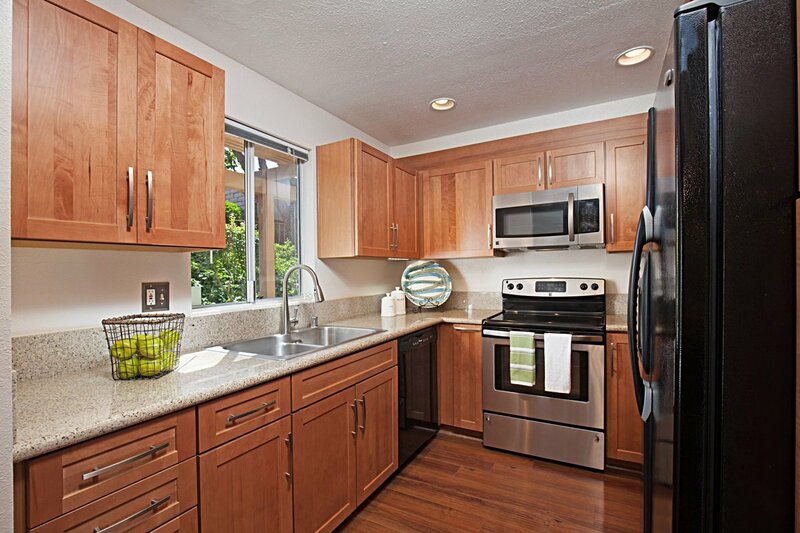 Bright kitchen boasts maple cabinetry w/pull-outs, granite counters & newer appliances. 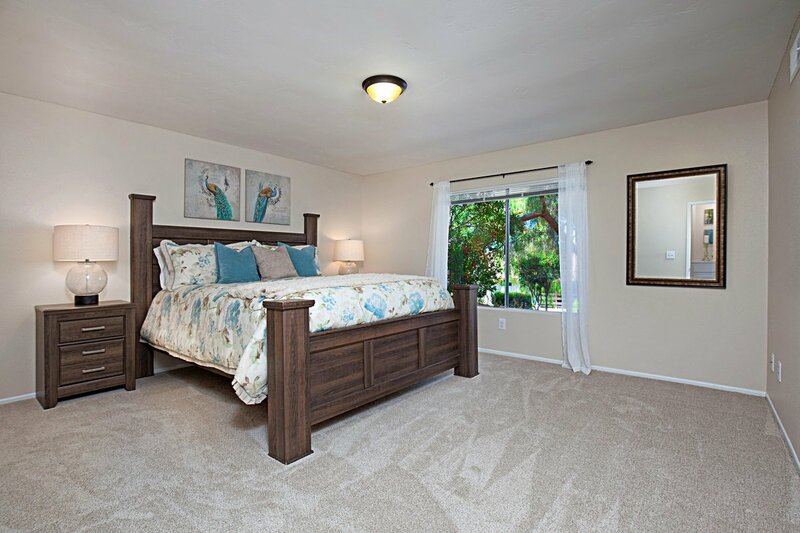 Open floor plan allows cross breezes with sliders on both ends of the unit with private Master Suite on one side and secondary bedrooms on the other. 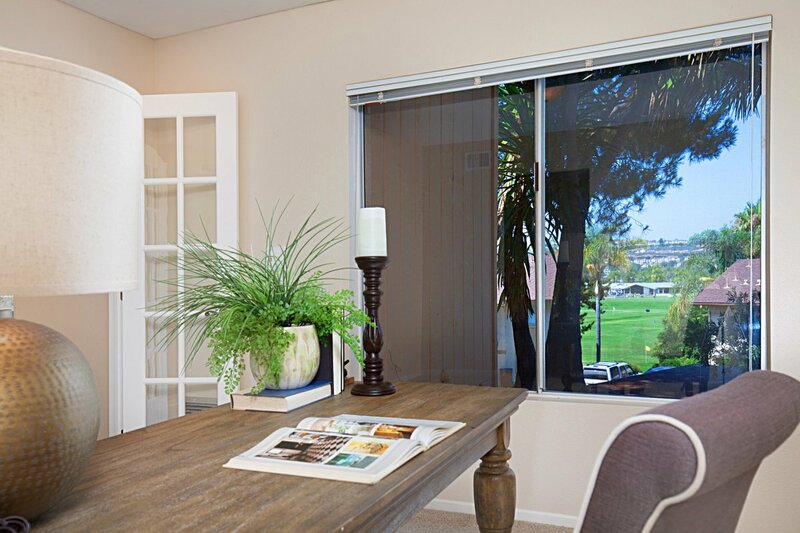 Master bedroom is large with walk-in closet & offers elevated golf course views. 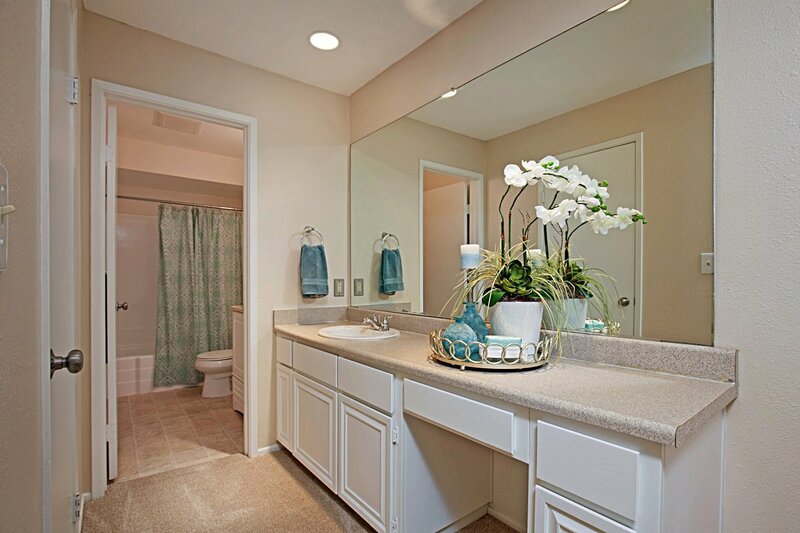 Master Bath features large vanity, storage, soaking tub/shower. 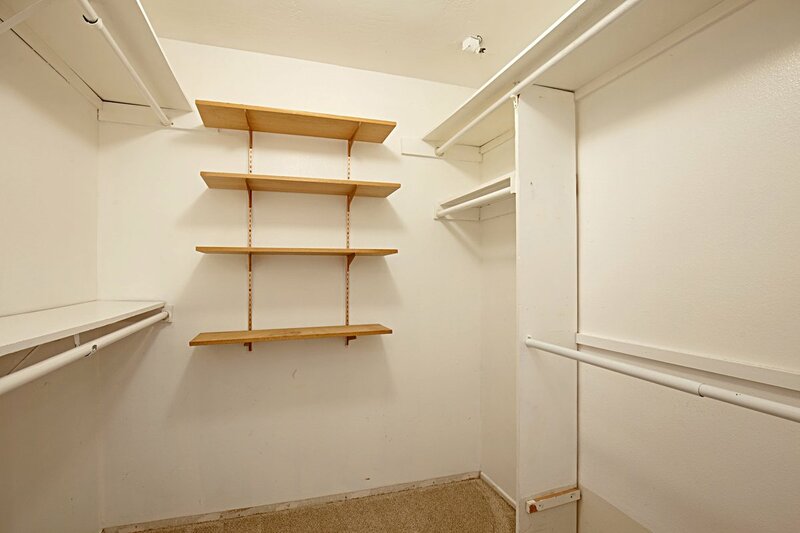 Secondary bedrooms share a Jack-n-Jill style bath and double storage closets in the hallway. 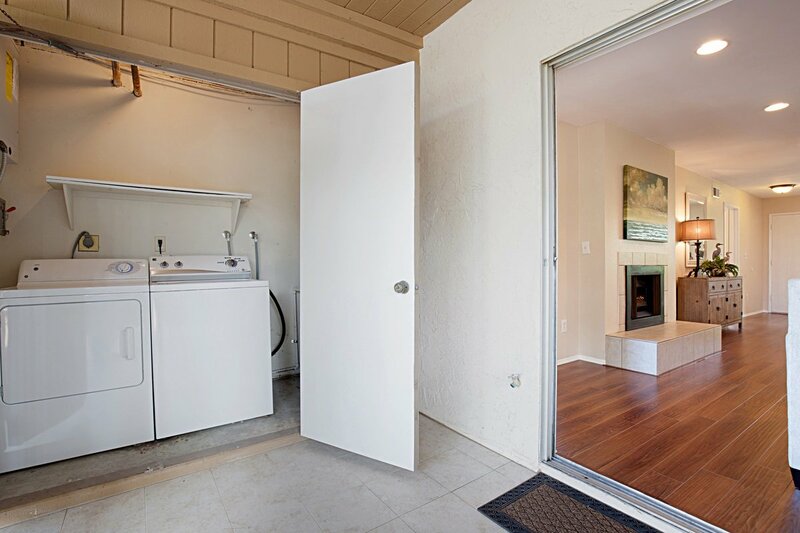 Private laundry (side by side washer/dryer) located in closet on back patio. 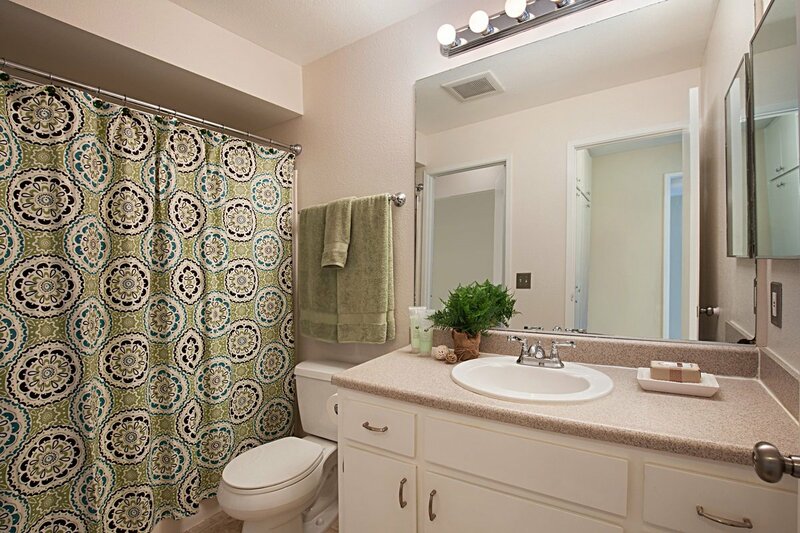 Newer water heater (2012) and A/C (2013). 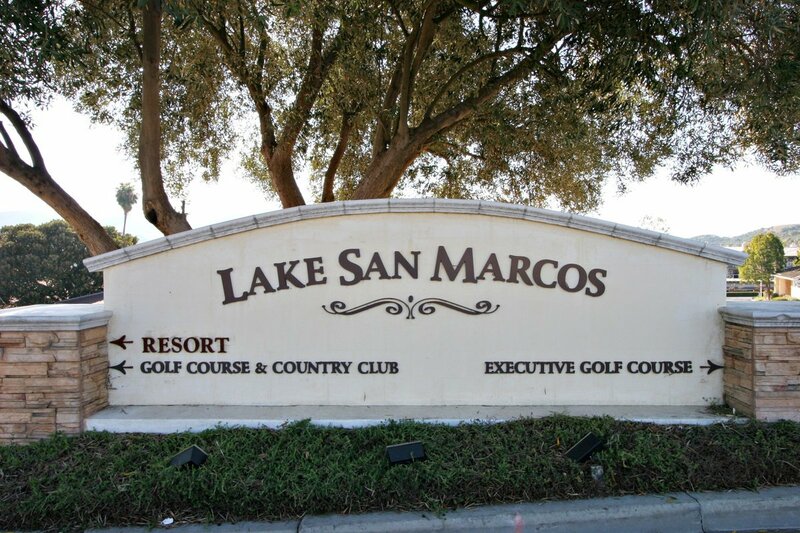 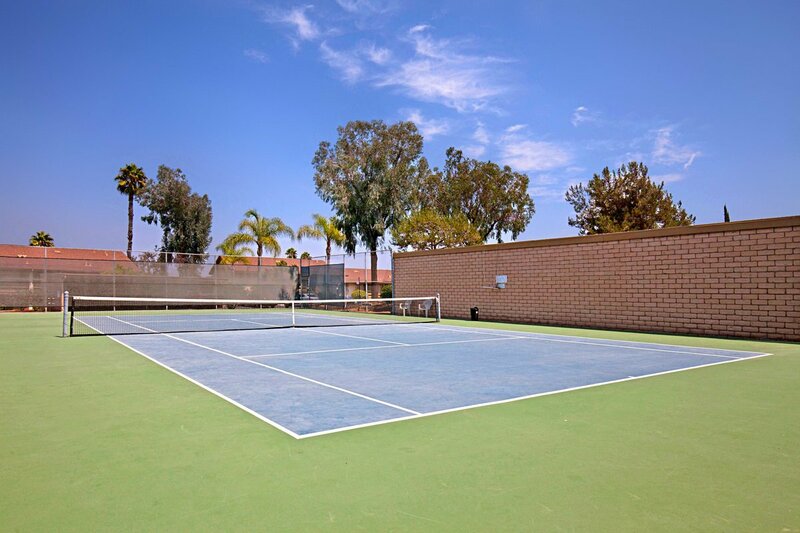 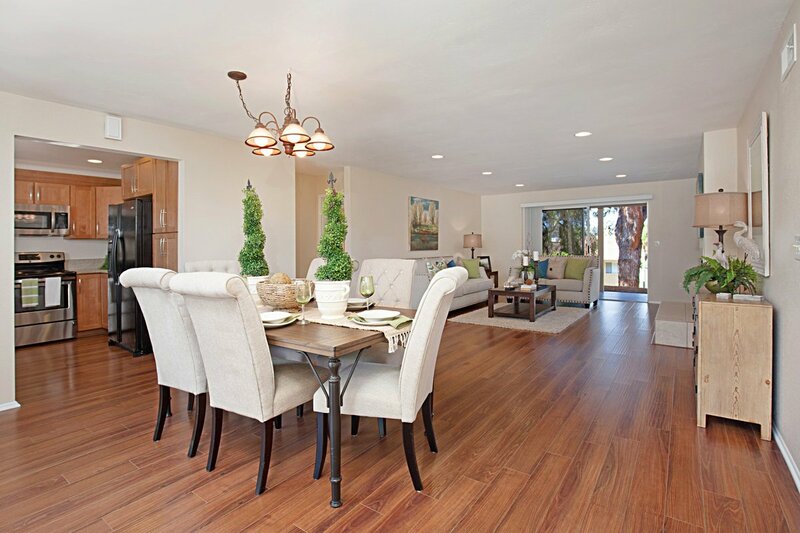 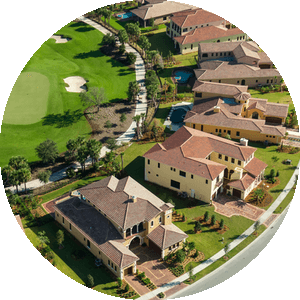 Fairway Knolls offers Pool, Tennis, Clubhouse & nearby St. Mark’s Golf Course. 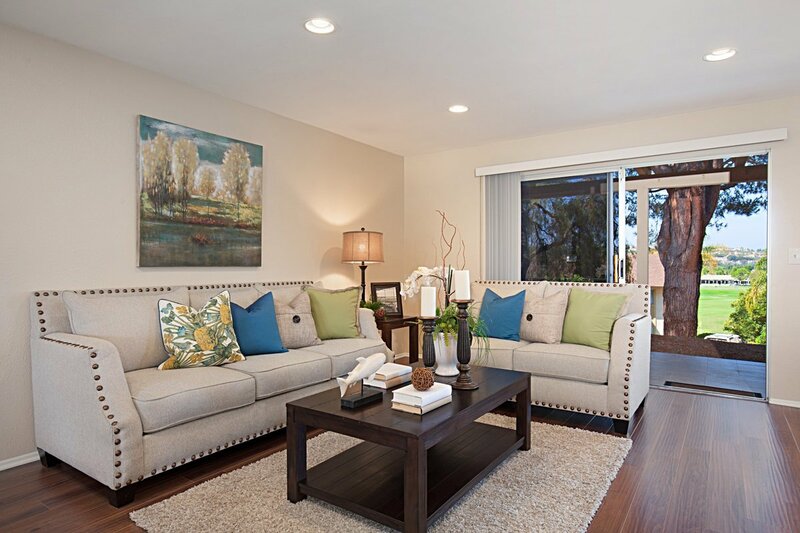 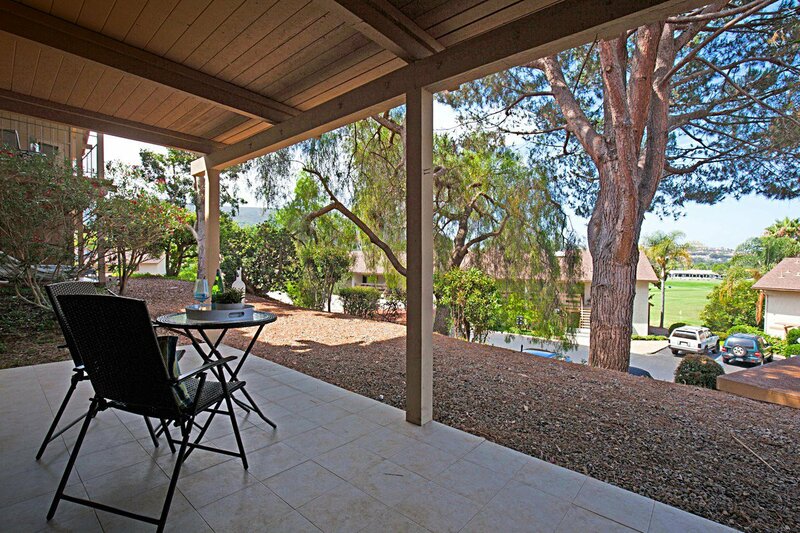 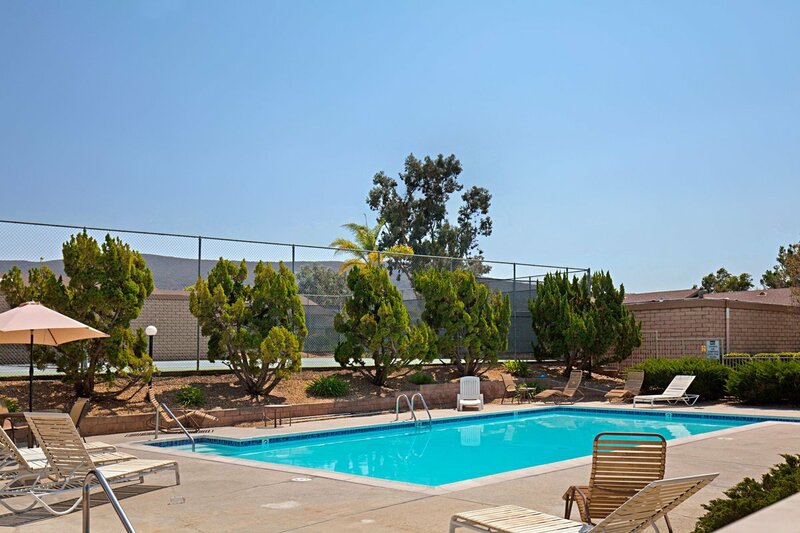 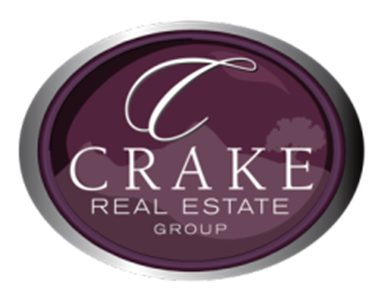 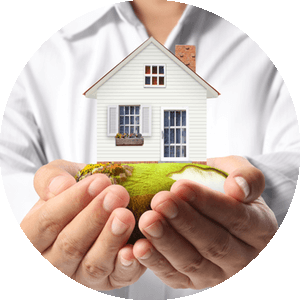 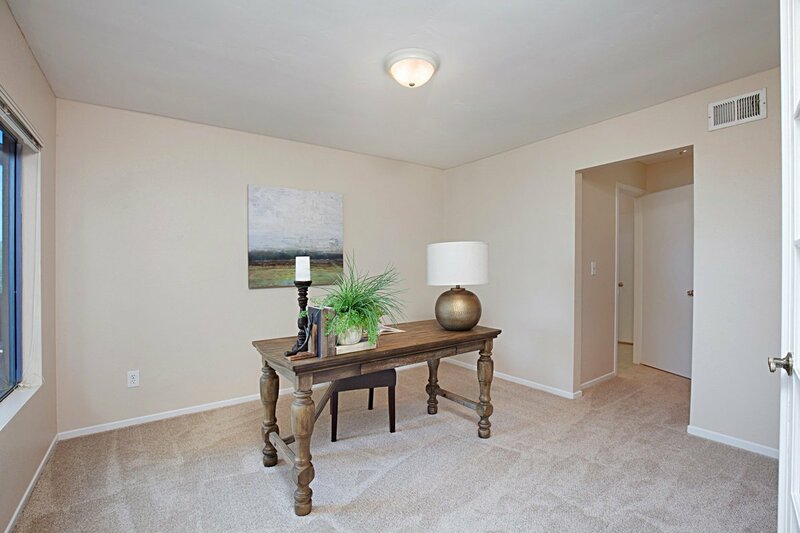 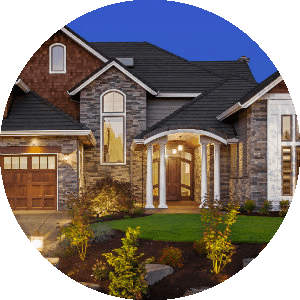 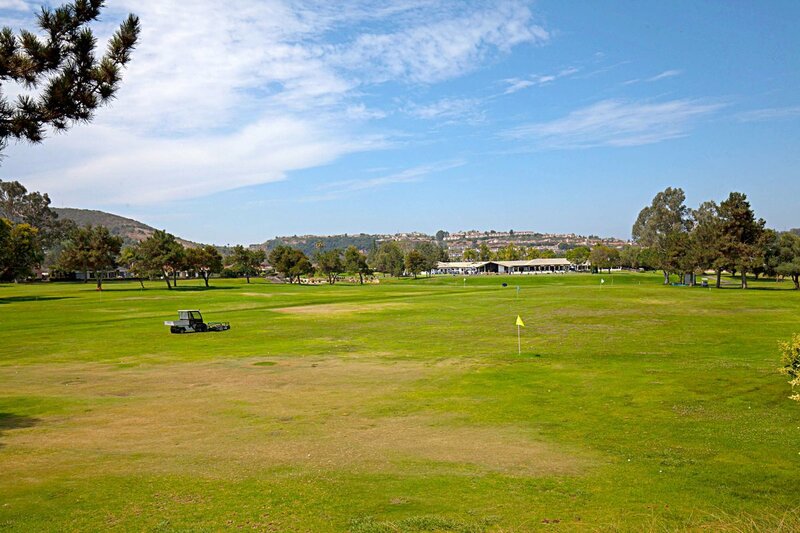 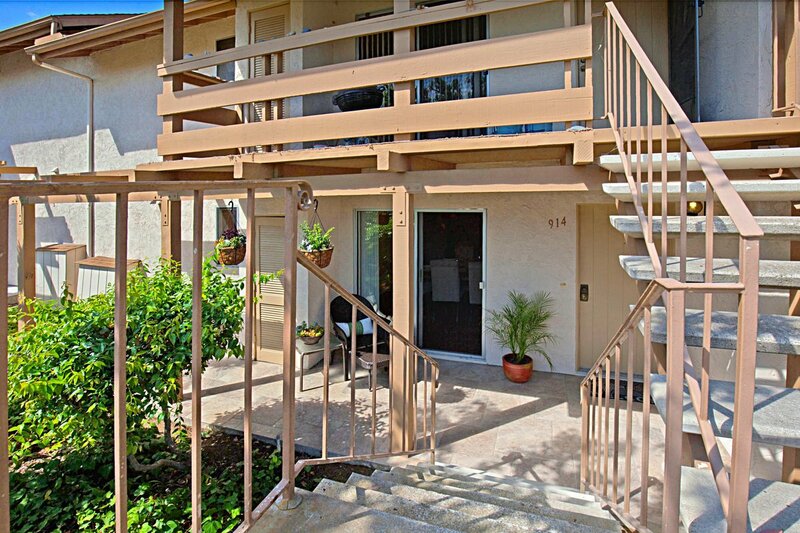 Near top rated schools & CSUSM, shopping, freeway. 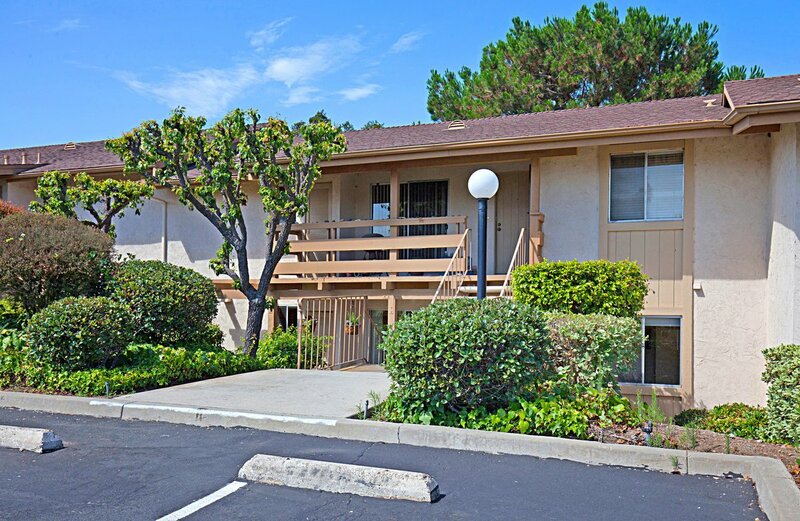 20 minutes to Carlsbad beaches.